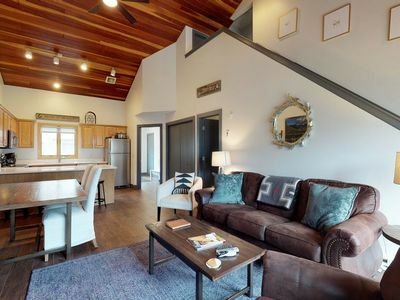 No matter when you visit, you're sure to have a fantastic time at this newly-remodeled townhouse. 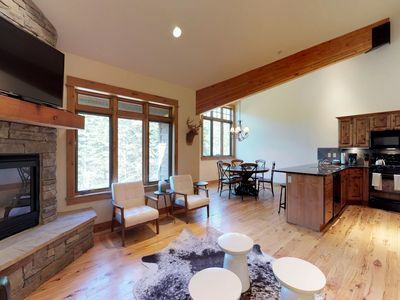 This rental features a full kitchen, private hot tub, and incredible mountain views, all just a few steps from the lifts and the Village. 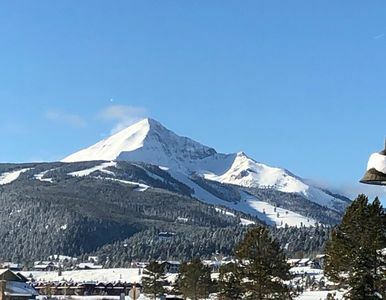 While wintertime means skiing and snowboarding at Big Sky, there are plenty of warm weather adventures available, as well. 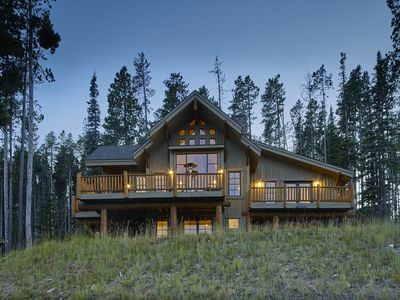 Find hiking and mountain biking trails, trout streams, whitewater rafting, zipline adventures, and excellent golfing at the Big Sky Golf Course, just seven miles away. 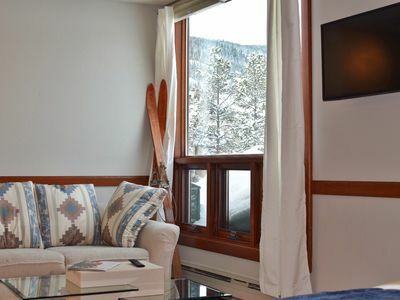 And walk to the Village for high-end shopping, quick bites, and fine dining, just a short walk from your rental. 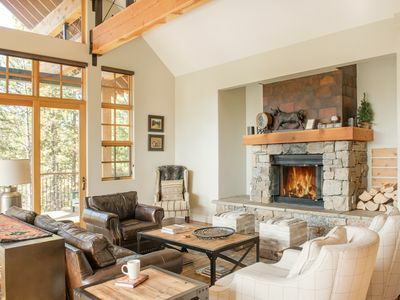 This warm and welcoming home is perfect for a large family ski-cation. 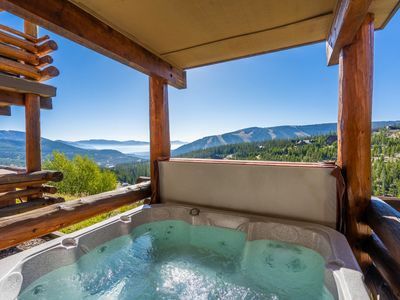 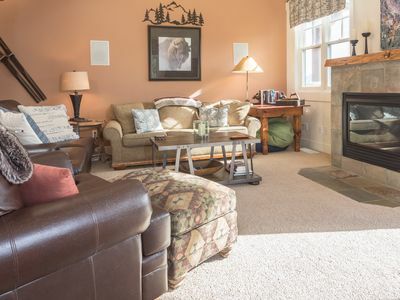 Stay connected with the free WiFi, prepare meals in the well-equipped kitchen, enjoy the view from your deck, and soak your slope-weary muscles in your very own, indoor hot tub. 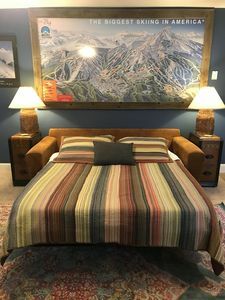 Book this townhouse today for your next trip up to Big Sky, Montana, the biggest skiing in America! 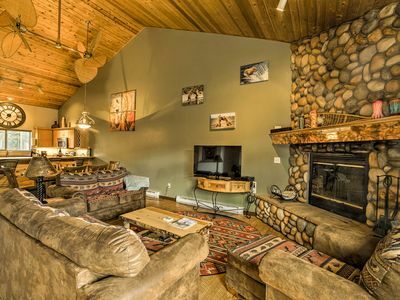 Parking Notes: Parking is available outside in front of the garage and next to the unit for extra cars. 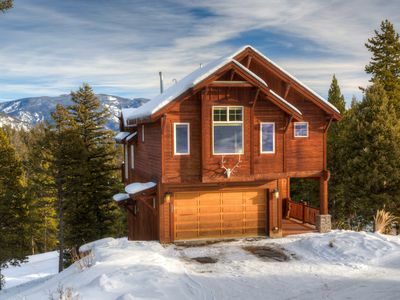 Garage parking is not available. 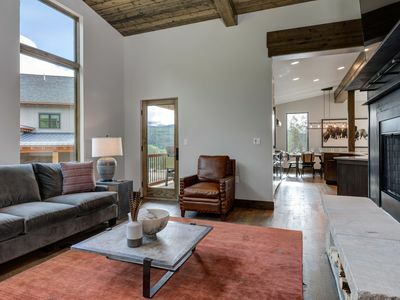 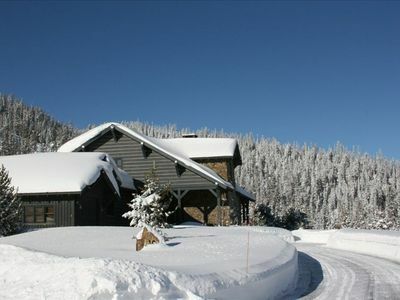 Luxury Ski in/out in Big Sky Moonlight 3BR+Loft in Panoramic Mountain Views! 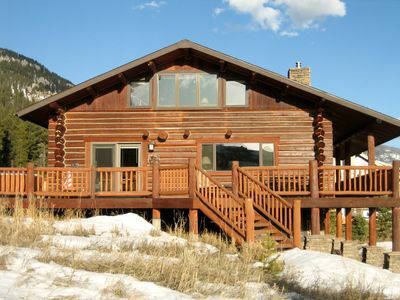 BSVR Enjoy A Montana Vacation With A Mountain Log Cabin! 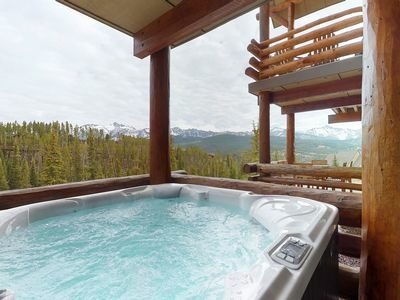 Ski Access & Hot Tub. 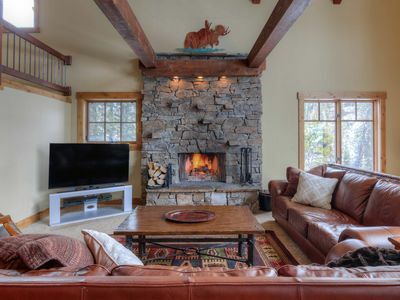 Premier Location! 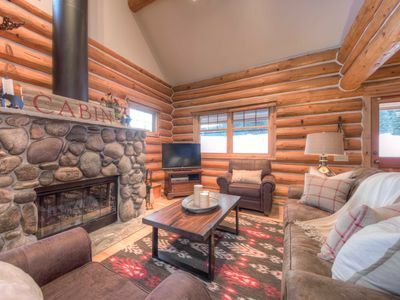 Direct Access to slopes, hikes & Moonlight Lodge ! 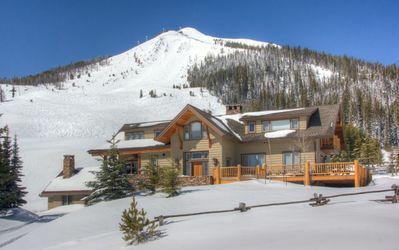 Ski Big Sky MT 2BR plus loft - rate REDUCED! 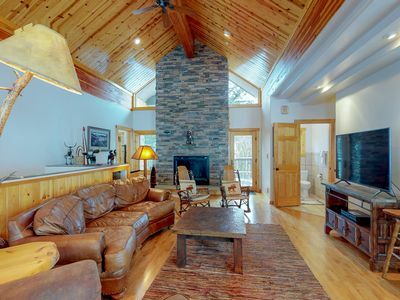 Spacious home w/private hot tub, views of Yellow Mountain/Spanish Peaks! 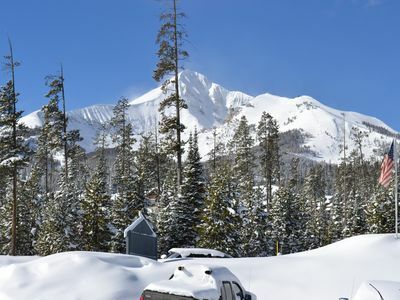 Great location between Big Sky Resort and town. 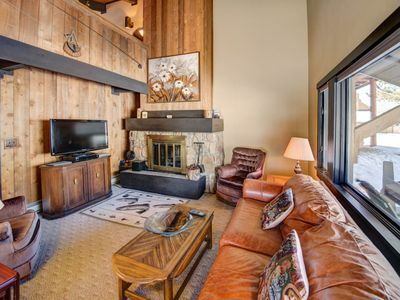 Lazy J3 of Big Sky - Fully furnished and stocked, large condo in Big Sky.